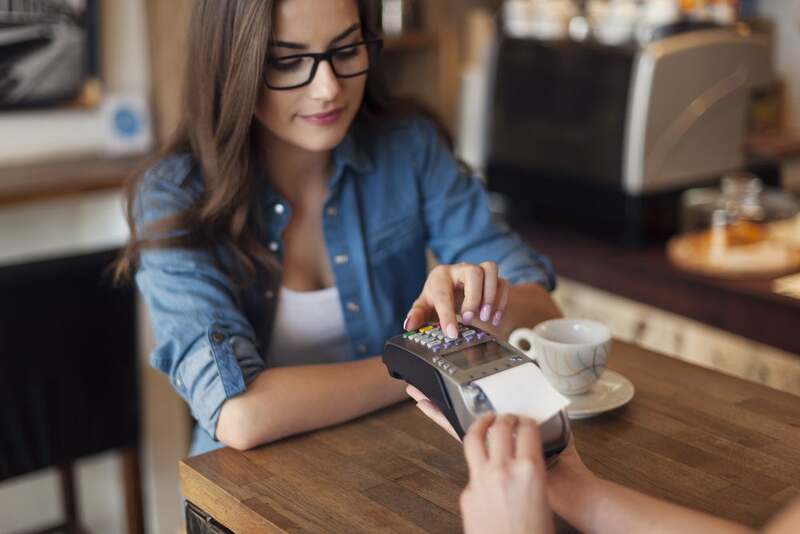 Credit card issues can happen to anyone, a fact made clear when President Obama’s credit card was recently declined in New York City. Whether it’s clerical or legitimate, there are a few ways to recognize and combat credit denial in the future. Read on to learn some strategies. 1. You’re traveling. International travel is a common reason for credit card decline. Purchasing items outside your normal range will cause your creditor to suspect fraud, prompting them to place a hold on your account until the charges are verified. Frequent domestic travel can have the same effect as well. Suppose you are travelling from Chicago to San Francisco for business. You purchase gum and a magazine at O’Hare and book a hotel in San Francisco for the night. You decide to visit your sister in Seattle before leaving the west coast and make several purchases there as well. State-hopping may be fun, but it raises some red flags in the process. The fix: A declined credit card can throw a wrench into your travel plans. Notify your creditor before making scheduled trips and provide a list of locations. They’ll place a note in your file and keep your card in functioning form. Grace spent the last six months studying abroad in France. She hasn’t used her credit cards since April and now, back at home in Memphis, she uses her Visa to buy groceries. Grace is embarrassed when the card is declined. The fix: Use your card often to maintain an active credit file and avoid any surprises. Notify your creditor if you plan to travel outside the country and ask them to freeze your accounts until you return. 3. You’ve reached your limit. A maxed out credit card is bad for your credit score and your cash flow. Check the balance of your card. If you’ve spent too much, your creditor has cut you off for a reason. The fix: If you’re at the limit, it’s time to prioritize debt reduction over spending. Stop spending and focus on ways to trim your budget and adopt the right financial principles. 4. Your account is overdue. You can’t ride the gravy train forever. A creditor isn’t likely to extend future funds if you refuse to make monthly payments. The fix: It’s time to realize that credit is a privilege, not a right. Pay your bills on time to avoid decline, late fees and credit damage. Mark and Jane are conservative spenders, but Christmas is a family exception. Although they charge an average of $1,500 per month on their Visa card, they can spend as much as $7,500 in the weeks leading up to the holidays. While on their third shopping trip of the day, Mark and Jane are shocked when credit card is declined in the check-out aisle. They are forced to abandon a cartload of gifts and contact their creditor. The fix: Again, communication is key. Call your creditors before a shopping spree and tell them to expect a few large purchases. While you’re at it, ask them to raise your credit limit to reduce your utilization ratio. This strategy will allow you to buy the things you need without hurting your credit score. As always, be sure to pay off your balance as soon as possible. 2015 is best celebrated with low debts and a solid budget.